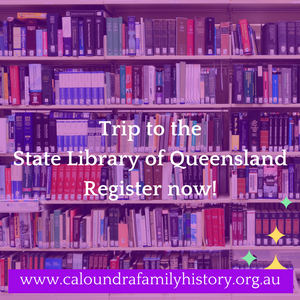 UPDATE: We will car pool to the State Library and leave the CFHRI Library 8.15am. Names & payment required by Sat 10th February. * Note: If there is insufficient attendees we will car pool and leave from the CFHRI Library at 8.15am.